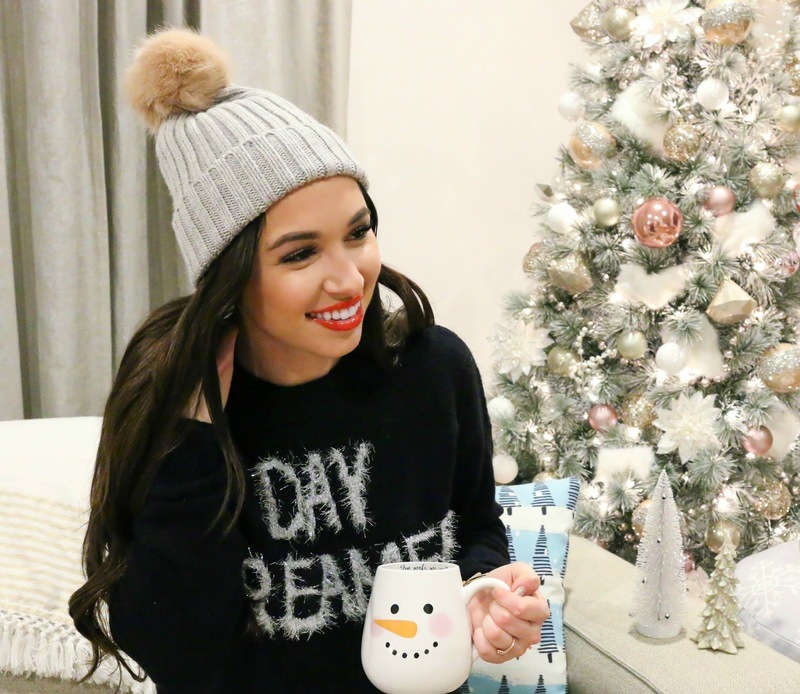 Alexandra Beuter: COZY WINTER ESSENTIALS! 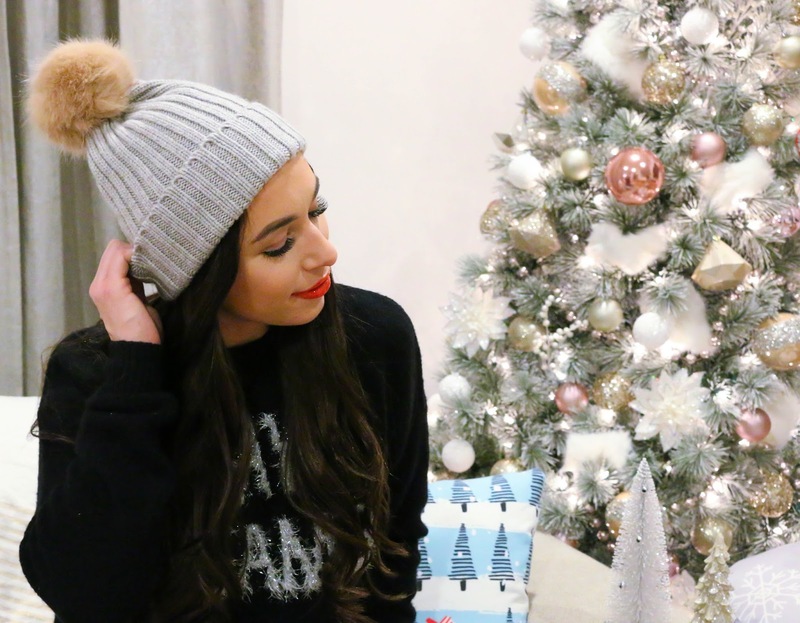 Cute and cozy clothing during the winter months is a total must. If it snows where you live, then this post is definitely for you! Every year it seems like such a struggle to balance style and practicality. My personal rule is one half loose, and the other fitted, that way I won't end up looking frumpy. Lately my go-to has been skinny jeans, a basic long sleeve, and a faux fur vest. It's such an easy cold weather staple outfit for everyday wear, a casual date night, or even errands. Below you'll find tons of essentials to get you through the next few months! Everything is very comfort and home based, and I plan on sharing an outdoor style essentials soon! Personally, I have these slippers and trendy holiday tops on my list! If you know me, you know I love to be festive but it an all too cool way, lol. Thank you for following along and I hope this post helps you to step up this year's cozy game!